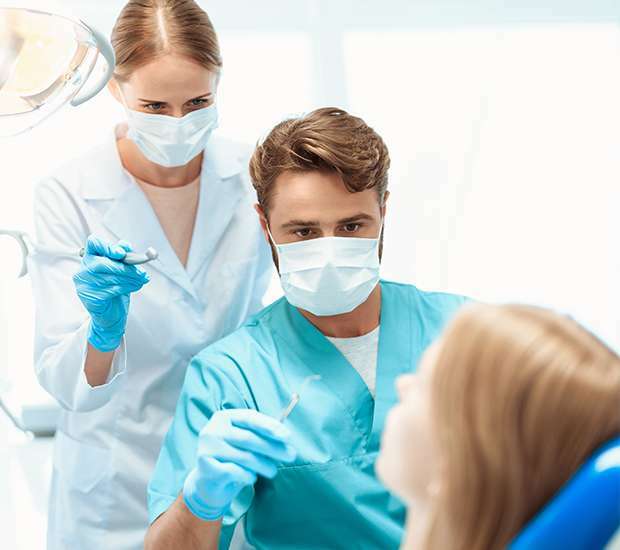 At the Dental Assisting School of Arizona, we prepare and educate aspiring dental assistants on what they will need to know in order to become professional dental assistants at a dental office. During our 13-week course, we cover a large variety of forms of chairside assistance during dental procedures. We also review how to help patients remain calm while providing a welcoming demeanor. We will also prepare and instruct our students about the application process for dental assistant positions after passing the course. This way, our students have the medical knowledge, the proper demeanor and understanding of the application process to begin their path toward a dental assistant career. The first step is to reach out and contact us about enrollment or visit our website. 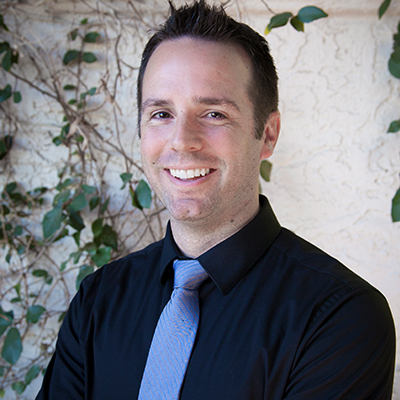 Dr. Dickerson received his DMD from The Arizona School of Dentistry and Oral Health School of Dentistry in 2012. He is the Owner/CEO of DBM Dental Services in Tempe, Arizona and Owner/CEO of The Dental Assisting School of Arizona in Tempe, Arizona. Dr Dickerson has served as a local Boy Scout leader. He supports his local community by supporting the Tempe Union High School foundation throughout various events, He is currently a member of the American Dental Association, Arizona Dental Association, and has been a member of the American Academy of Cosmetic Dentistry and Academy of General Dentistry. Ms. Fahey has been in the dental field since 2007. She has experience in a variety of specialties including, general and specialty (oral surgery, periodontics, endodontics, TMJ, orthodontics, and cosmetic). Ms. Fahey graduated with her Bachelors of Science Degree in Marketing from Arizona State University in 2017. She has been a lead Treatment Coordinator for the last seven years and a Marketing Director for the last three years. 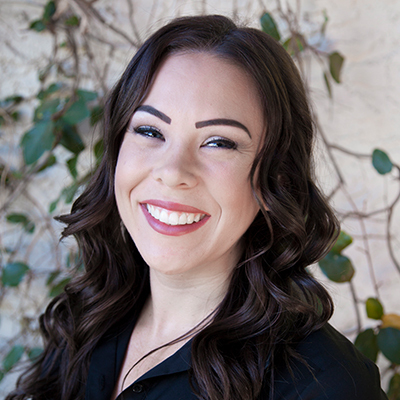 Ms. Fahey currently works as the Treatment Coordinator at South Mountain Family Dental in Tempe Arizona. Ms. Manzo has worked in the dental field for 21 years. She has experience in all aspects of the dentistry, including general and specialty (oral surgery, periodontics, endodontics, TMJ, orthodontics, and cosmetic). Ms. Manzo was a regional manager for corporate practice with 12 offices, as well as, managed private practices. 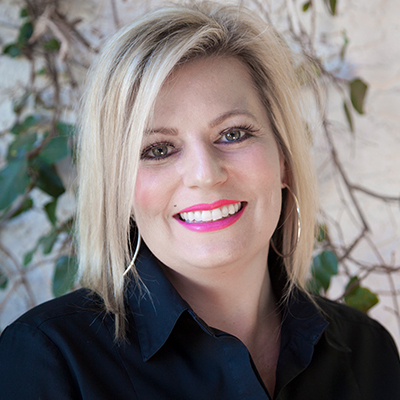 She currently co-owns and is the COO of South Mountain Family Dental with Dr. Michael Dickerson.